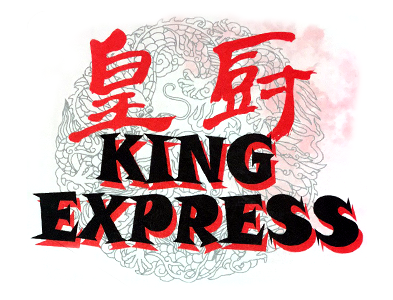 Online ordering menu for King Express. Welcome to King Express! We offer delicious Asian cuisines that are sure to satisfy your appetite. Come try our sweet and sour chicken, beef egg foo young, or roast pork fried rice! We are located at off of Evans St. and not too far from Amherst State Park. View our menu and order online today!